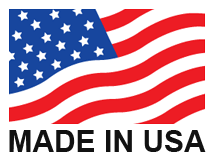 Our experience and expertise in the marine industry has brought us together with many high profile customers in an effort to push the limits of underwater exploration and marine technology development. 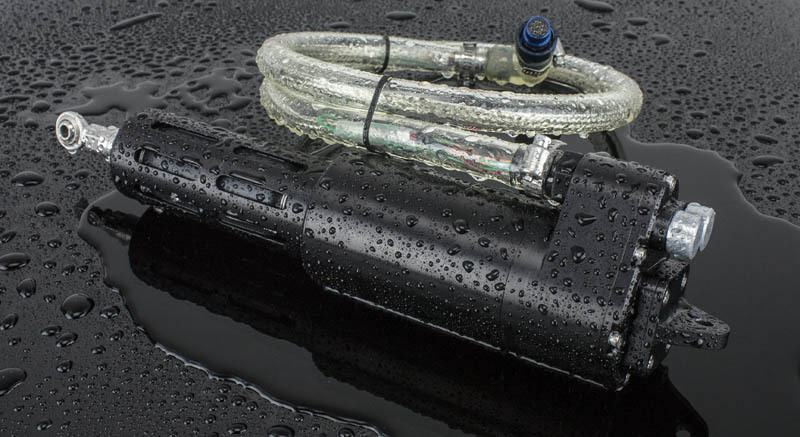 Whether it’s working on oil rigs, controlling an ROV at 20,000 feet under the ocean, operating the stabilizing fins on a mine-sweeping sled towed by US Naval helicopters, or simply controlling nozzles for fountain displays; Ultra Motion’s underwater series of actuators provide an unmatched reliability and ease of use in underwater applications. Ultra Motion’s pressure balanced oil-filled aluminum actuators offer high performance linear motion at depths up to 20,000 feet below seawater. The power density of this subsea actuator is extremely high due to enhanced thermal dissipation in the motor coils caused by fluid motion. The motion of the actuator’s rotor induces a motion in the inert oil surrounding the motor, leading to an increase in the effective thermal mass of the motor and a decrease in thermal resistance between windings and case. When operating underwater, these actuators are exposed to a near infinite thermal reservoir and a much higher convective heat transfer coefficient than air. 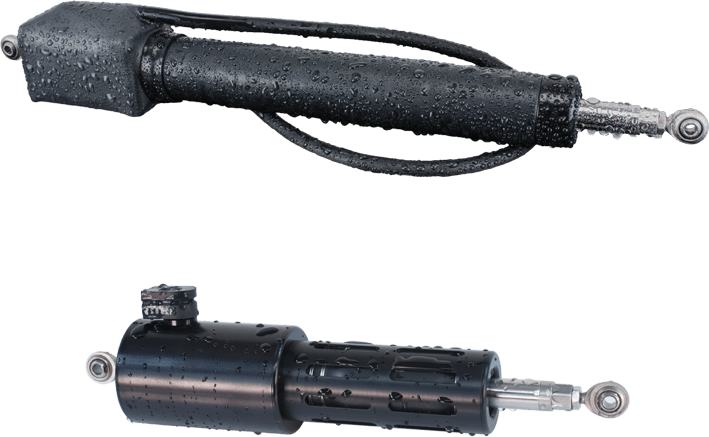 Ultra Motion’s encased underwater actuator’s thermal design allows the actuator to be overdriven to 2 – 3 times the standard power rating, allowing for high power density underwater linear actuation. Electrical conductivity throughout the entire actuator and sacrificial zinc anodes for corrosion resistance.